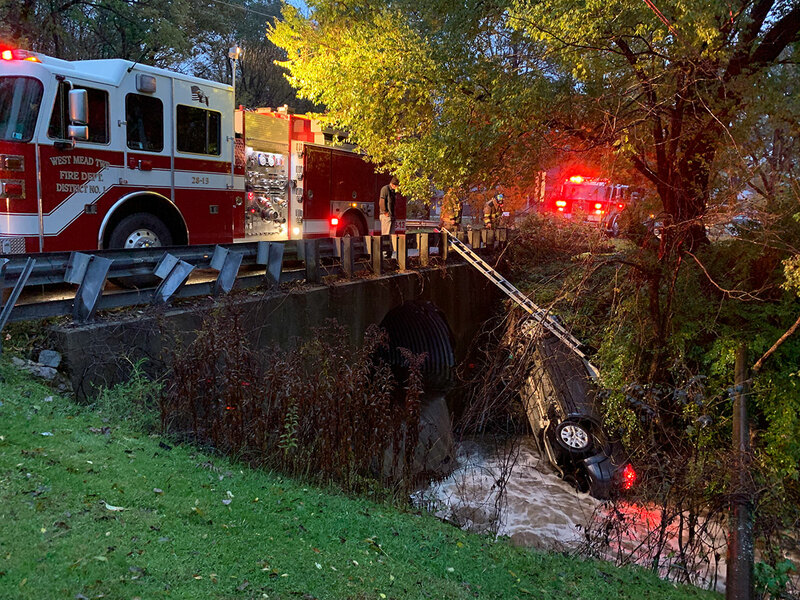 Miscellaneous incidents include brush fires, trees or lines down, citizens assist, and fire safety training for the public. 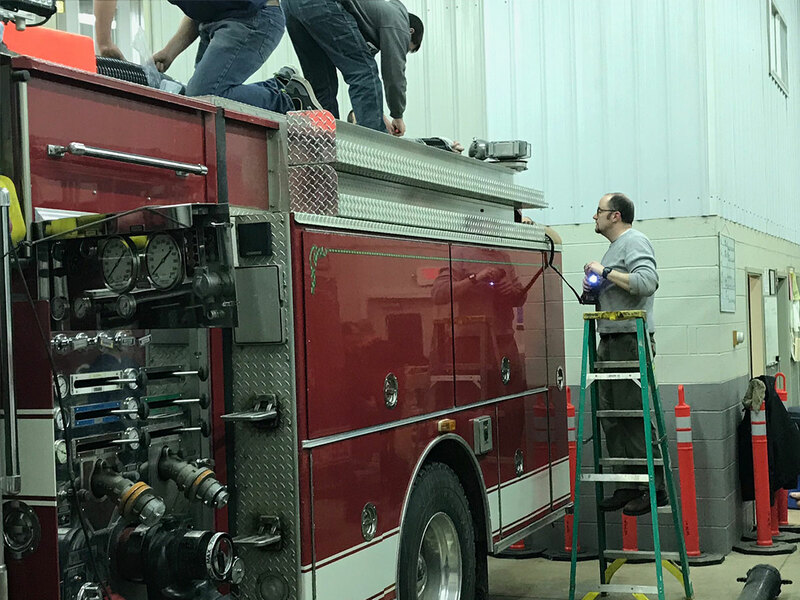 Firefighters from West Mead 1 Volunteer Fire Company read the children's story "Pete the Cat Saves Christmas" by James Dean and Eric Litwin, and include a home fire safety message. 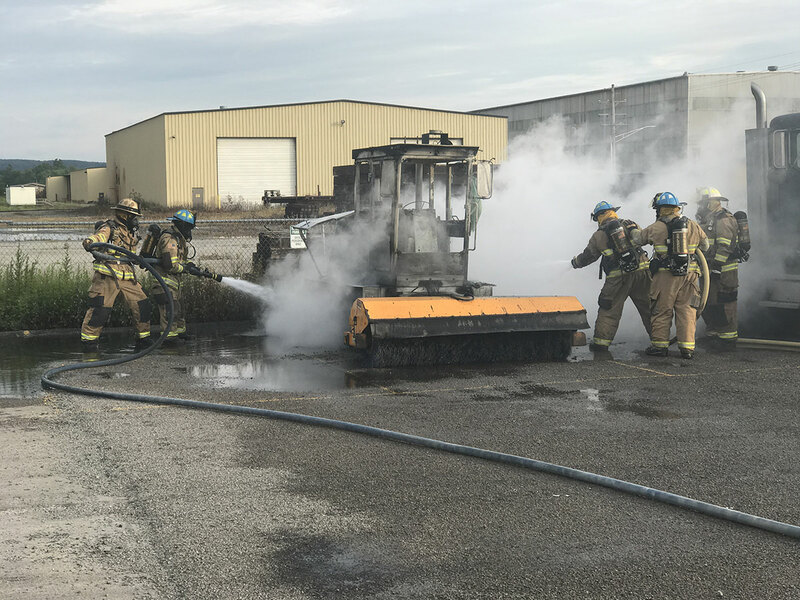 On Saturday evening West Mead 1 was dispatched for a vehicle fire in the West Mead Industrial Park involving a street sweeper and a semi. 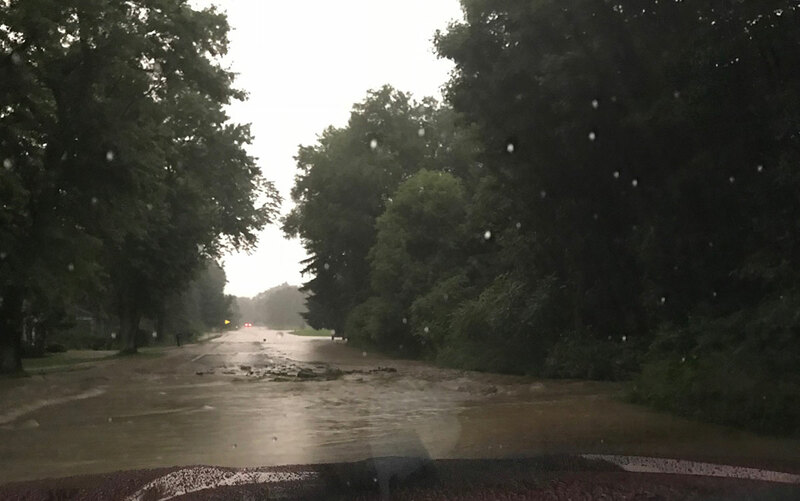 For the second night in a row, West Mead Township was impacted by significant flooding due to slow-moving thunderstorms. 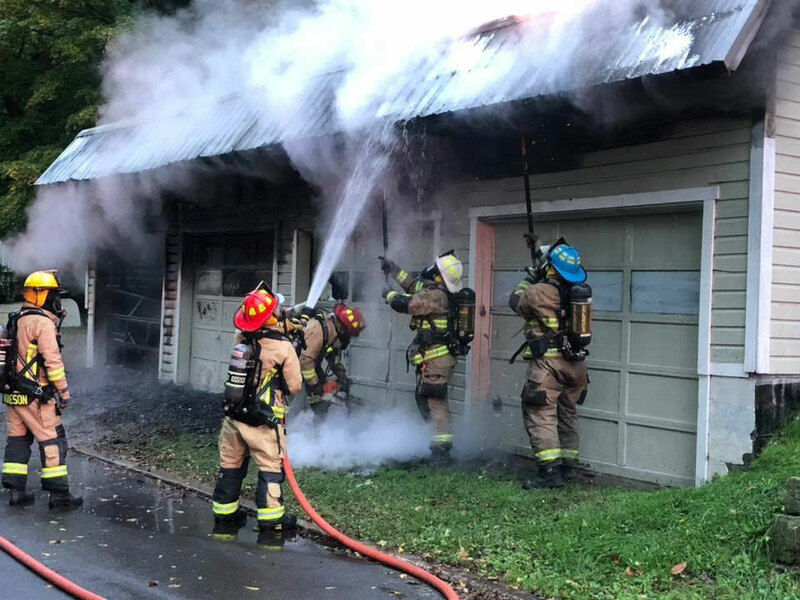 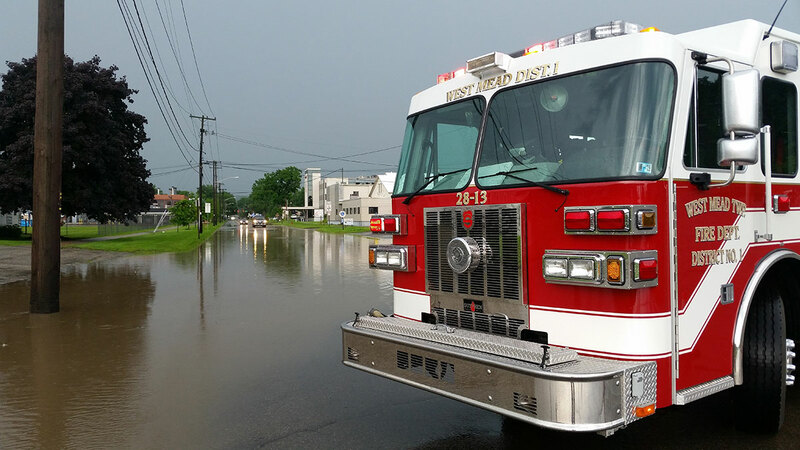 West Mead 1 responded to a series of incidents on Tuesday evening, including a medical call and three flooded roadways. 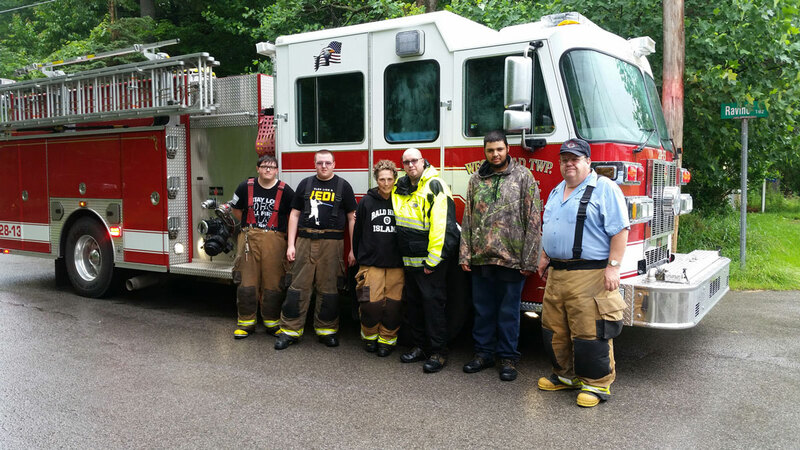 At 9:56 AM West Mead 1 was dispatched to assist West Mead Township Police with a search for a missing person on Williamson Road. 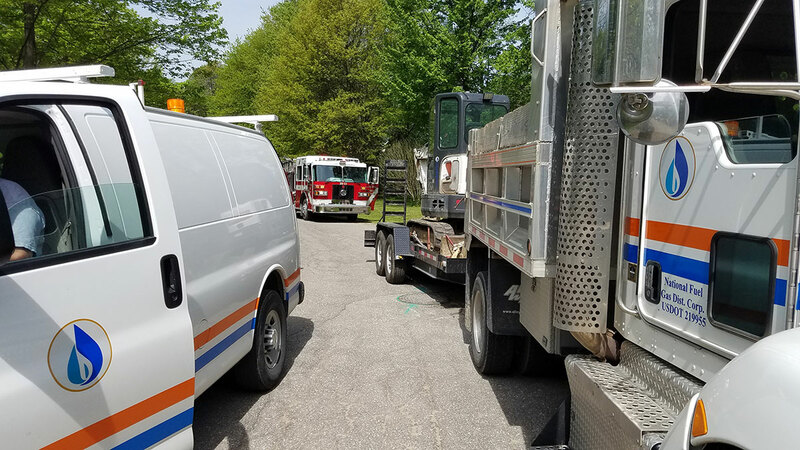 At 10:53 AM West Mead 1 was dispatched for a natural gas leak on Chad Lane. 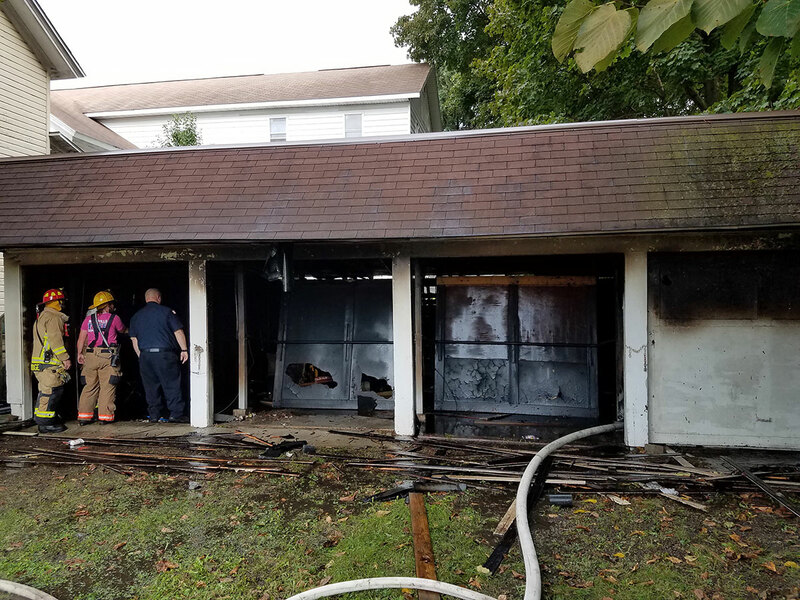 Engine 28-13 responded to the scene, where a construction crew operating with an excavator had sheared off into a service line that was not marked by the PA One Call service.